Ingrid has worked in a professional services environment for most of her working life. Her experience gained at the Institute of Chartered Accountants in England and Wales and The Open University has, she feels, provided excellent training and experience for her current role as Director of Business Services at Croft Solicitors. 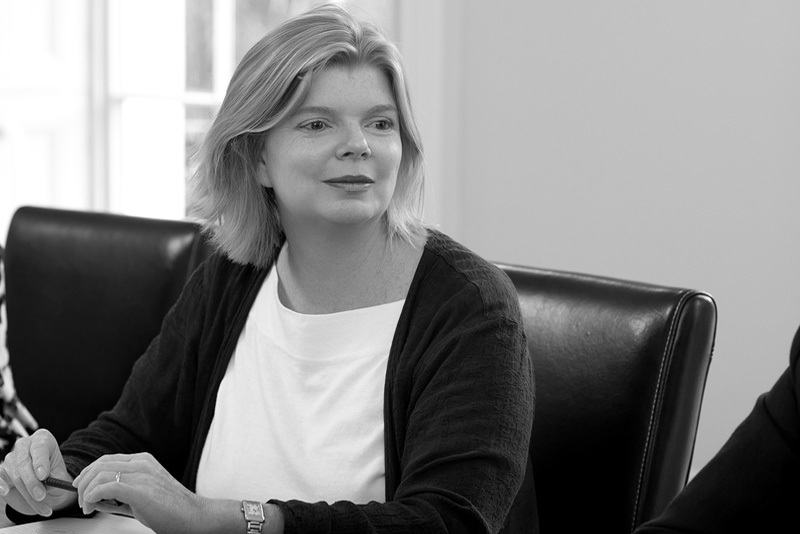 Ensuring that the advice and service given to each client really is first class and represents good value for money alongside creating an optimal working environment for her colleagues are what makes Ingrid tick – yes really!